This week begins the new twice weekly format. 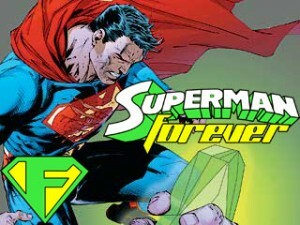 We talk extensively about Kryptonite– it’s origins, the many varieties, and a scientific explanation of why it effects the Man of Steel. 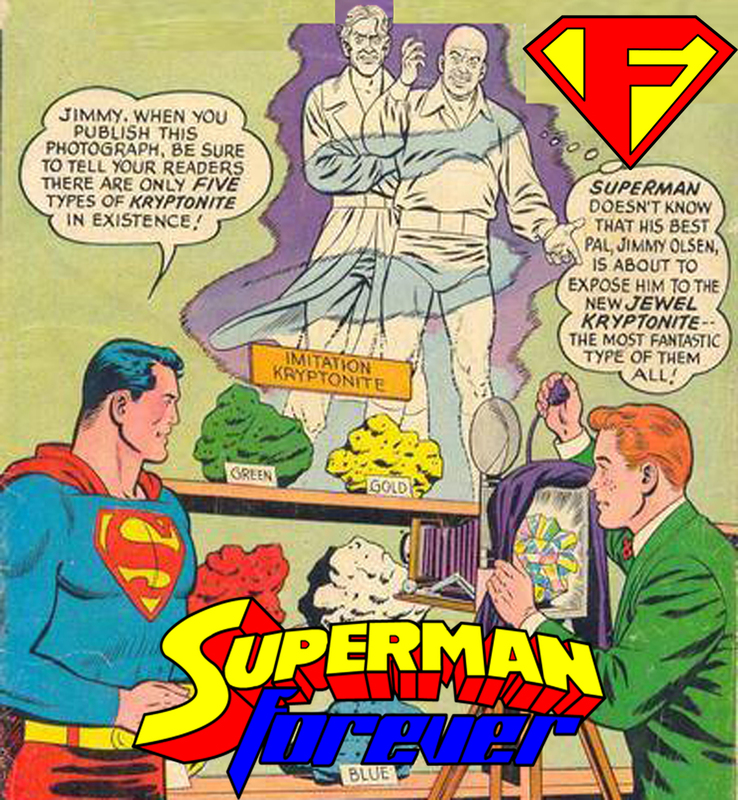 Did you know that Jerry Siegel originally wanted Kryptonite to appear years earlier? You can read much of that original story at k-metal.nu. Also, Amy Adams as Lois Lane; why she makes an excellent choice and what former Lois Lanes have spoken their approval. A Justice League movie for 2013? 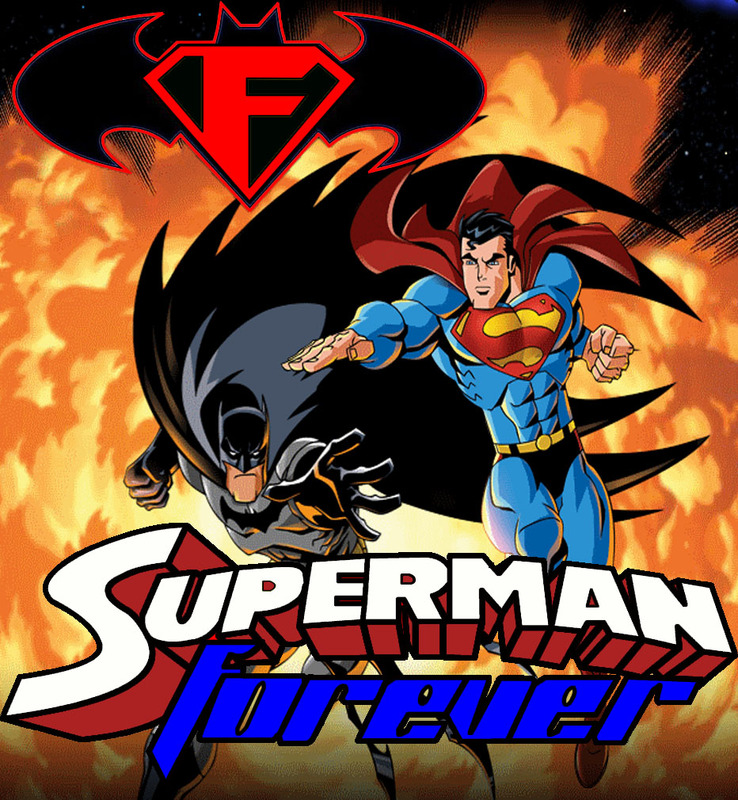 And an update on the other Superman movie– Superman Requiem. Then, the Kryptonite theme continues as the animated Superman first encounters his weakness in the fifth episode of Superman:The Animated Series. See the Man of Steel battle a giant T-rex, and pollute the harbor with aircraft and lead poisoning. Also- why you don’t want to be in the Metropolis Treasury building when a fire breaks out. All of this- and the final round of Metropolis idol. Have you voted in the final showdown between George Reeves and Dean Cain? Choose your Superman. 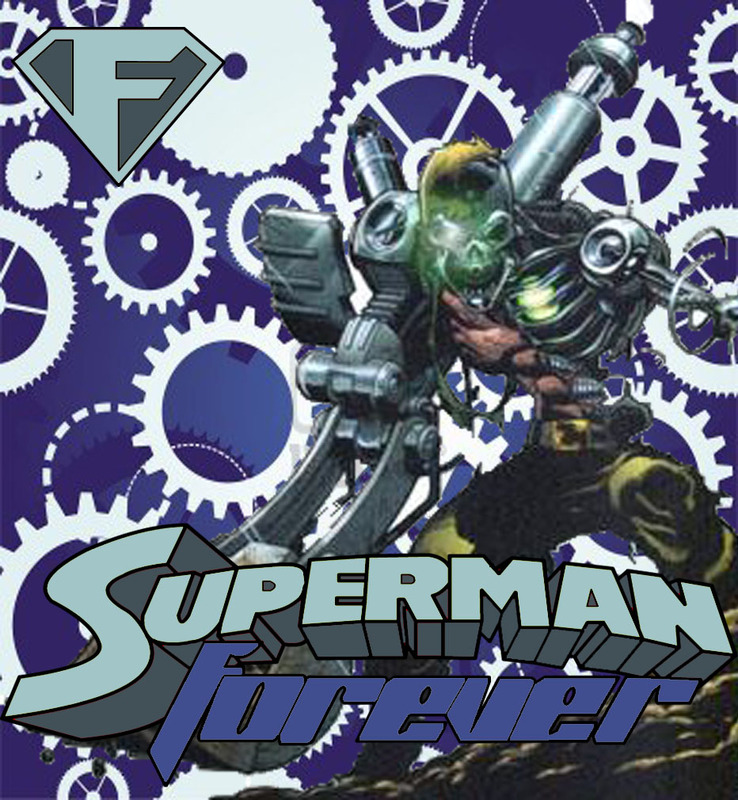 In this week’s episode we take an overview look at Superman‘s city- Metropolis. Where to get your news, what sports can you check out, and where to visit. Then, it’s time to delve into Superman’s weaknesses, the various forms of Kryptonite, his top 10 villains, and a case is made for General Zod‘s insurgency. And, a special guest returns to leave a voicemail. Also, Metropolis Idol is down to the final four. Please visit the sidebar and vote for your pick.